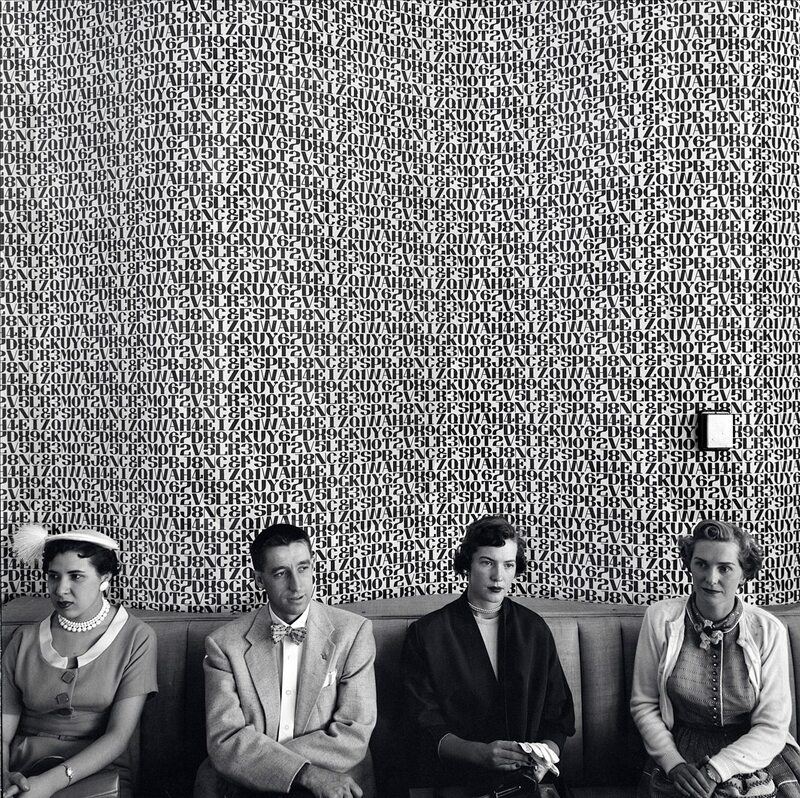 Waiting Room, 1954. ©John Zimmerman. All Rights Reserved. 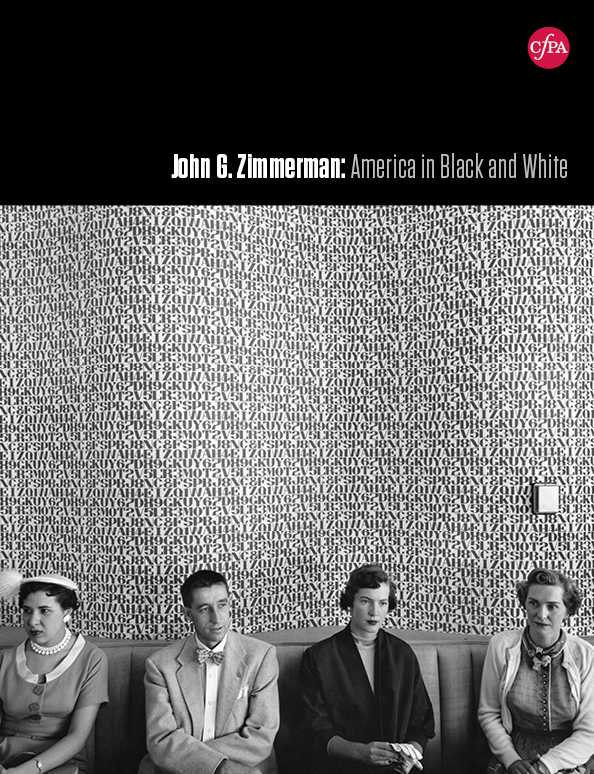 We are honored and excited to bring the historic work of internationally acclaimed photojournalist, John G. Zimmerman, to our gallery. CPA will be the inaugural venue for a traveling exhibition that brings together a lifetime of Zimmerman’s significant cultural and political photography for the first time. 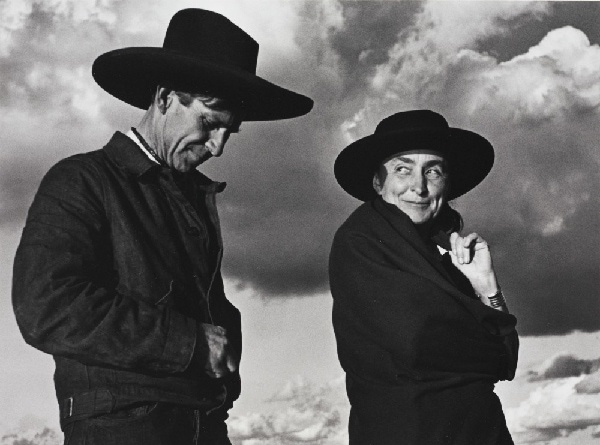 John G. Zimmerman, one of the 20th century’s most wide-ranging and innovative photojournalists helped generate a golden age in magazine photography. He grew up in Torrance, California, developing and printing film in the family kitchen and darkroom. A three-year high school photography program with Hollywood cinematographer Clarence A. Bach prepared him for his first a job as a staffer at Time magazine. Following that assignment he spent several years freelancing for Life and Ebony magazines, creating groundbreaking images of the lives of African Americans in the Midwest, and in the deeply segregated, pre-Civil Rights south. At Sports Illustrated magazine, where he began working in the mid 1950s, Zimmerman developed an affinity for unusual camera placements and innovative lighting techniques. In order to better capture his subjects he pioneered remote controlled cameras, motor-driven photo sequences and double shutter designs, all of which revolutionized mid-20th century action photography. He credits the influence of his father, a lighting technician at a major Hollywood studio, for his ability to engineer cameras and lighting to his own design. In the early 1960s he worked for Saturday Evening Post magazine, where he photographed major cultural events in politics, science, fashion and entertainment, including the Beatles’ appearance on the Ed Sullivan show. 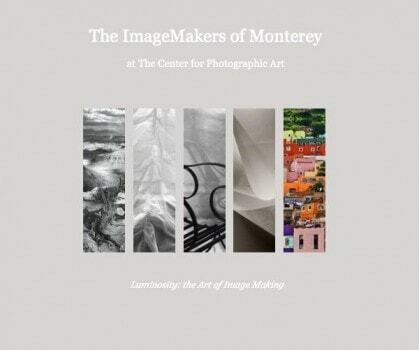 His innovative lighting expertise also made him a sought-after architectural photographer. Nevertheless, he loved action, and throughout his career he continued to photograph a wide variety of sports events, including ten Olympic games. John G. Zimmerman spent his retirement years in Monterey County, and was an avid golfer. He passed away at the age of 74 in 2002. Join CPA in honoring a famous hometown hero of mid- 20th century photojournalism, whose pioneering work influenced a generation of photographers.